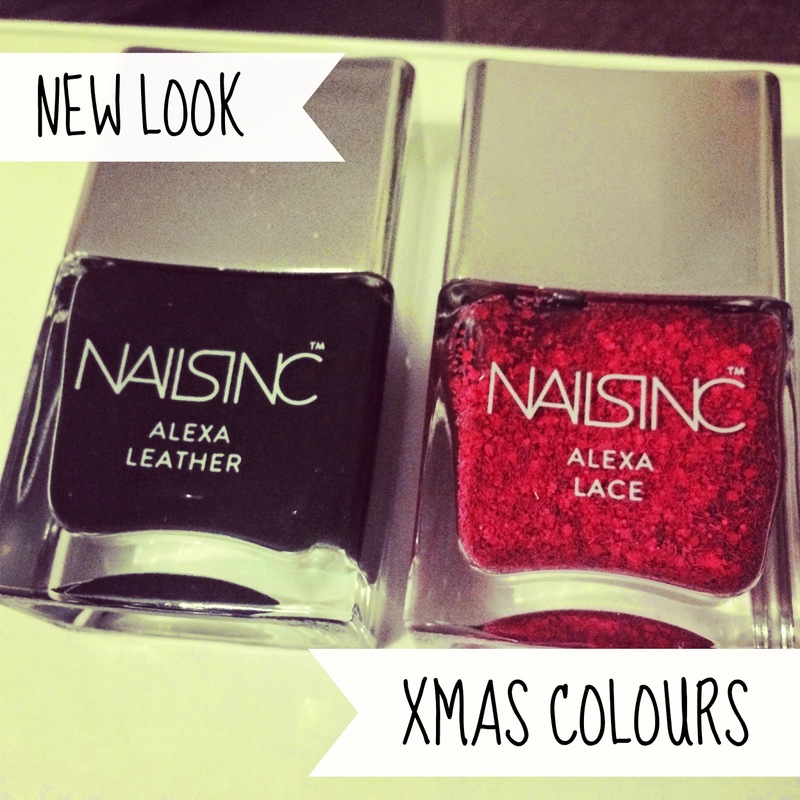 As we move into August we wanted to round up our last Christmas in July and again it was a fab event with lots going on including Nails inc Manicures and Browhaus threading! Along with cocktails from my favourite - Disaronno. 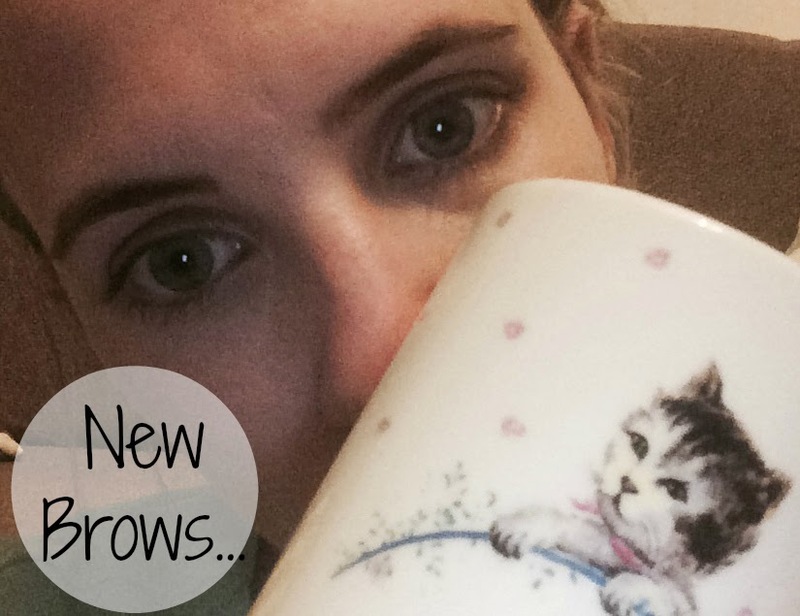 Check out my new brows from the lovely ladies at Browhaus, Brow Salon - I had them threaded and for the first time EVER dyed and I have to admit they are fuller than ever and think this will become a regular occurrence (it last around three weeks). 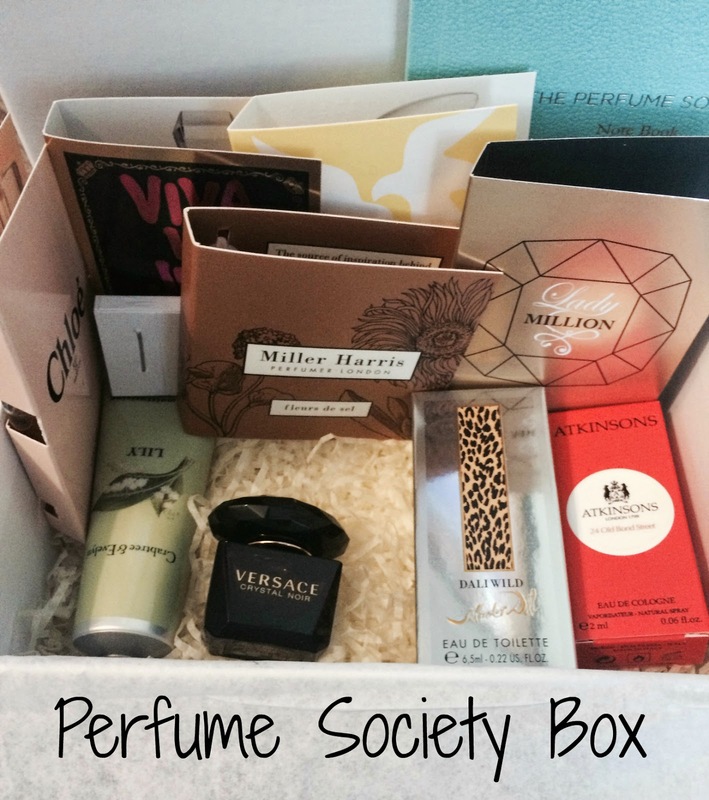 I also met the lovely ladies from The Perfume Society who spoke about their luxury boxes and website that is on a mission to teach the UK about perfume even ones we may not like but to become familiar with the notes. In our first box we received 4 large testers, Crabtree and Evelyn, Lily hand cream, Atkinsons Versace Crystal Noir and Dali Wild. Mini testers included Miller Harris - Fleurs De Sel. Nina Ricci - L'air did temps. Chloe. 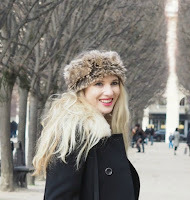 Viva la Juicy Noir and Paco Rabanne - lady million. You also get a cute notebook to keep track of the different notes and some cards with more information about each perfume. We also got the opportunity to take a sneak peak at the new bottles for Nails Inc and we are loving the new Leather and Lace collection - these will be out soon. 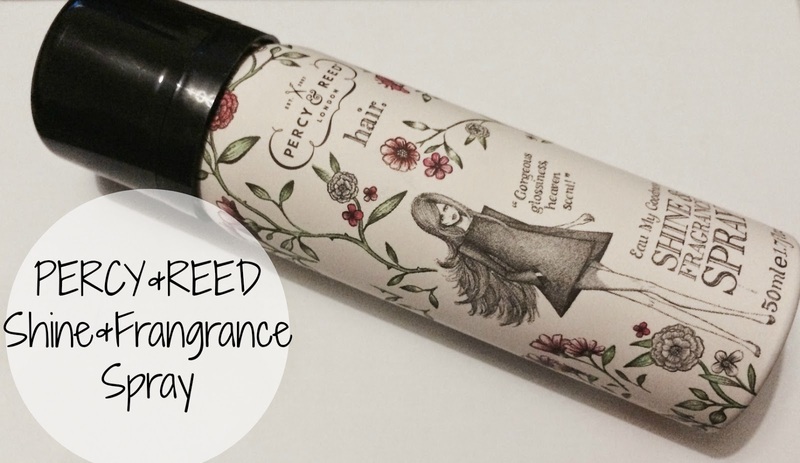 The Percy & Reed brand is a newbie to us but this shine and fragrance spray has definitely made me check out this brand and its full of exciting products which we cant wait to get our hands on. 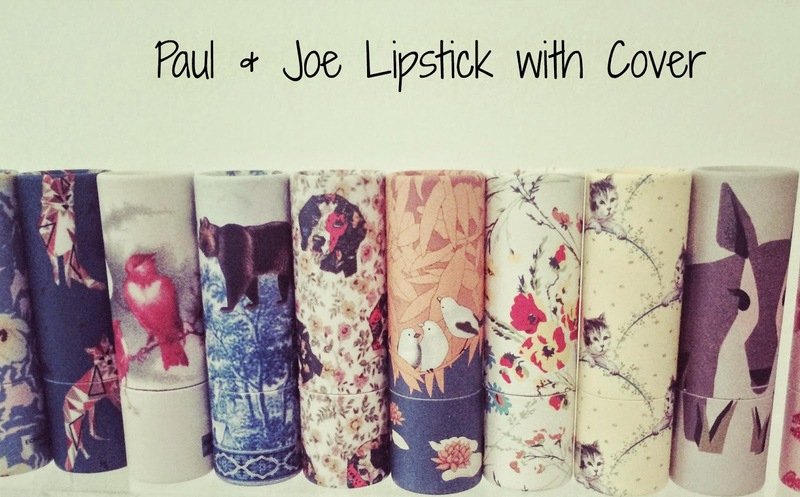 A brand that I do know very well is Paul & Joe and we cant wait to get our see the new A\W collection and the first thing we want are these new lipstick cases - our favourite on is the cute deer illustration. It looks really fantastics !